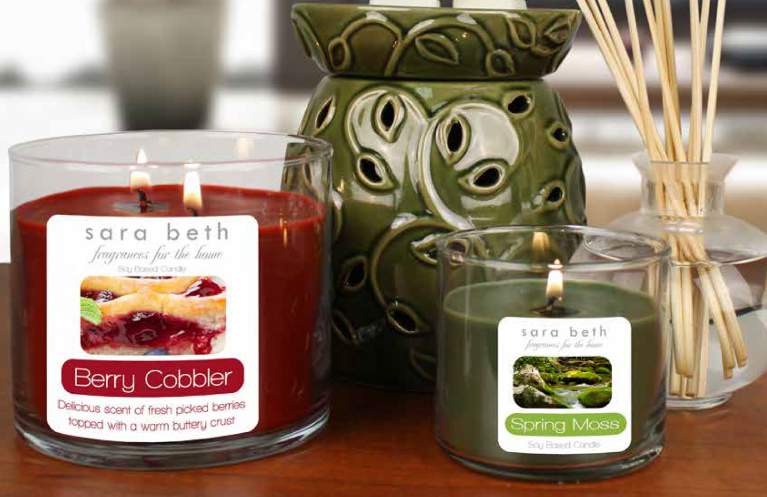 Sara Beth Candles only use the highest quality grade of waxes available including natural soy wax and 100% food grade wax. They pride themselves on the fragrance of their candles. They are completely fragrant throughout. This allows your candle fundraising supporters to enjoy the fragrance through the entire life of the candle. There is a variety of different candles to choose from, which makes our candle fundraising idea great for everyone. Schools, churches and sports teams have been selling candles to raise funds for their group for a long time. Candle fundraisers are a great way to bring in the profits that your fundraising organization needs. Candles originated in China around 200 BC and were made of whale blubber.